Very kind very helpful. Already feeling a bit better. ALWAYS great treatment and results from the Doctor and staff. I have and continue to highly recommend them. Fabulous team of professionals who are dedicated with personal attention to focus on your health and rehab needs. Highly recommended for alleviating your negative health issues to promote wellness. I was impressed by the thoroughness in my first appointment. This was my first time going to a Chiropractor and it was amazing. Dr. Stokke was very genuine and made me feel like he really wanted to help my back and neck pain. He really took his time and after the first visit, I already have some relief. 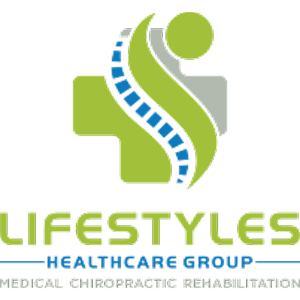 I’m so happy I decided to go to Lifestyles Chiropractic!